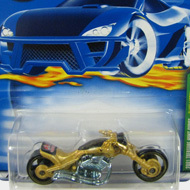 6/12 from the 2001 Treasure Hunt series. 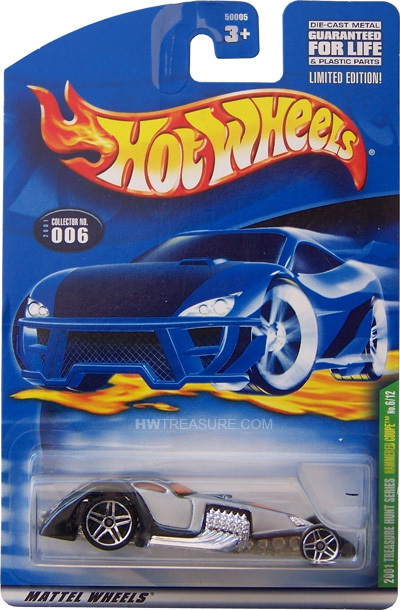 The black and silver Coupe has orange and silver graphics on the top and the TH logo on the back. 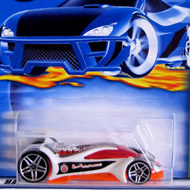 It has orange tinted windows, PR5 wheels, and an unpainted Malaysia base.